4-2-3-1: Surely Pochettino's makeshift Tottenham XI could pile more misery on Newcastle | The Transfer Tavern | News, breakdown and analysis on all things football! Tottenham Hotspur will hoping they can ensure consistency over the course of the new Premier League campaign as they fell off the pace last time out. 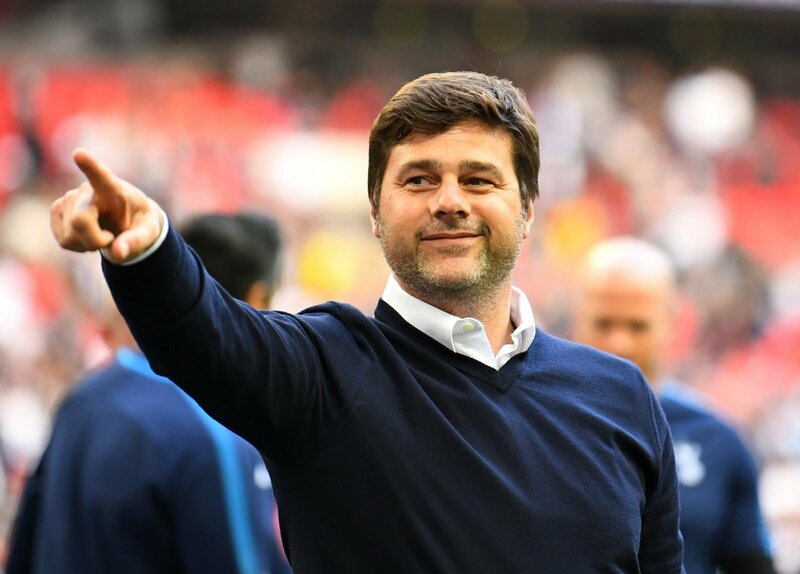 The London club failed to make the most of the summer transfer window as Mauricio Pochettino seems to be satisfied with the squad that he already has at his disposal. But, with some of Spurs’ World Cup contingent still recovering from this summer, the Argentine may regret his transfer decisions. Interestingly, the Lilywhites will travel to St James’ Park to face Rafa Benitez’s Newcastle United side. 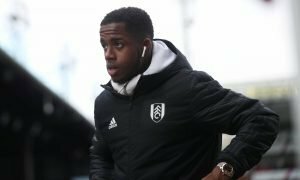 The Magpies have drafted in a few players this summer and have also said goodbye to a number of key men, but this won’t make life any easier for Tottenham against a tough side. Therefore, having taken Pochettino’s selections from pre-season and a recent team news report into consideration, we’ve come up with a team that we think the Argentine could line up with against Newcastle United. We’ve gone with a 4-2-3-1 formation, as that is the formation that Mauricio Pochettino enjoyed so much success from in the last campaign. This allows the wingers to make use of space out wide and ensures defensive solidity in the form of two defensive-minded midfielders. 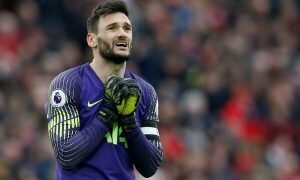 Spurs are hesitant to make use of Hugo Lloris after such a long, draining World Cup, so Michel Vorm will be given a chance in-between the sticks. In defence, Serge Aurier will slot in at right-back and Ben Davies will line up on the opposite flank, with an impressive performance possibly keeping Spurs’ World Cup contingent at bay. Cameron Carter-Vickers and Davinson Sanchez will form the heart of Tottenham’s defence as Jan Vertonghen is still in recovery mode. Eric Dier rarely featured at the World Cup so he should be fine to slot right into the middle of midfield, with impressive youngster Oliver Skipp hoping to follow in the footsteps of Harry Winks. Heung-Min Son was in fine form last season and Pochettino will be relying on him to pick up where he left off when the campaign gets underway. 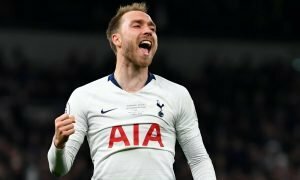 Similarly, Christian Eriksen was one of the standout performers in the last campaign and he will no doubt be one of the shining lights this time around, with Lucas Moura alongside him. Lastly, Fernando Llorente will lead the line for Spurs as Harry Kane is expected to miss out on a starting place at St James’ Park, but this won’t worry supporters as the Spaniard appears to be a changed man having already bagged a number of goals during pre-season.